Isn’t food wonderful? A prime cut of meat, a perfectly fried egg, a chocolatey dessert… is it snack time yet? Harvard University and Culinary Institute of America alum Jennifer Ruebell loves food too, and is making art out of it. “Rubell’s work is often staggering in scale and sensually arresting, frequently employing food and drink as media,” reads a She’s Mercedes article from September. Click on the link below to read the story, then watch the video to see an example of her work. 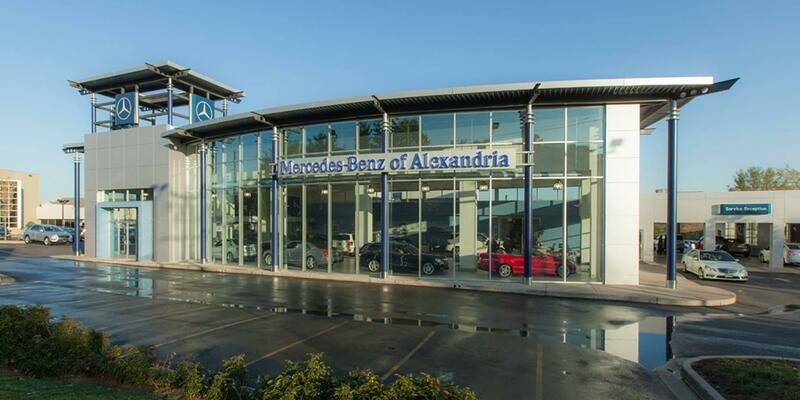 Visit Mercedes-Benz of Alexandria at 200 South Pickett Street to check out our great selection of new Mercedes-Benz models. Mercedes-Benz of Alexandria	38.8085683, -77.1231109.